This week we finally see a change in the top four! Well, not a huge change but Everyday Genius: SquareLogic has gone up one place and is now third after War Thunder and Rainbow Six Siege. Star Trek Online has been pushed down slightly to fourth place. One of the biggest movers this week is Sniper Elite III which was 10th place last week but has shot up to 5th place for this week. This means that NBA 2K16 has been pushed down slightly to 6th place; a place that was occupied by Far Cry 3 last week which has now completely disappeared off the top 10 list. Marvel Heroes has pushed up slightly to 7th place (up from 9th place last week) and Squad remains in 8th place. 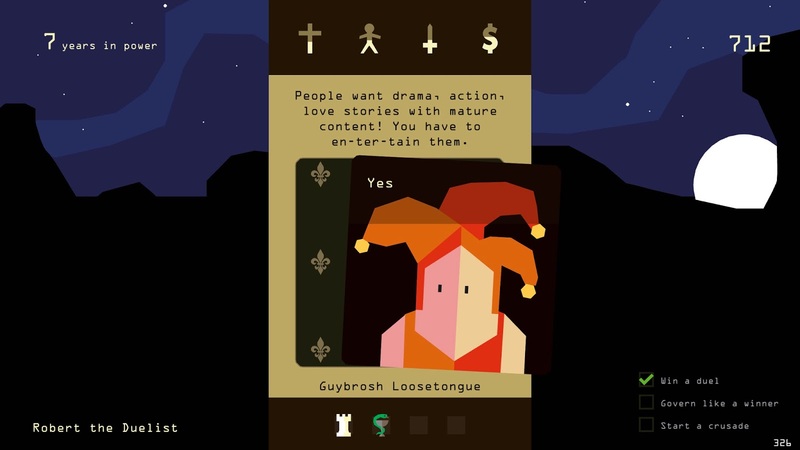 Reigns, a game which looks like a rogue-like/visual novel/card game/medieval king simulator/something of sorts aimed at mobiles, has made its debut to Steam Games Sunday and has taken 9th place. 1849 has dropped to 10th place, down from 7th place last week.